When the large formwork is assembled or dismantled, the commanding demolition and hooking personnel must stand in a fully reliable place to operate. It is strictly forbidden for anyone to hoist with the large formwork. Operators installing the outer formwork should wear a seat belt. When the large formwork is lifted, it is forbidden to store any materials on the platform. Safety locks should be installed during assembly, and the formwork and structural reinforcement should be locked to prevent the use of lead wire. The large formwork must be equipped with an operating platform, upper and lower stairways, guard bars, tool boxes and other ancillary facilities. If damage occurs, repair it in time. After the large formwork is installed in place, in order to facilitate the pouring of the mixed soil, temporary walkways should be set up between the two wall formwork platforms. Fortunately, the inner and outer corner molds and the temporarily attached panels and the large formwork must be firmly connected to prevent the break and break. Lifting large formwork panels must use the snap ring. When using the snap ring, the pin and the bottom of the ring should be stressed. Before lifting the panel, it should be checked whether the through-wall bolts and other pull knots are removed, and the formwork is confirmed. The wall can be lifted off after lifting. Category 5 or higher winds should stop the formwork operation. 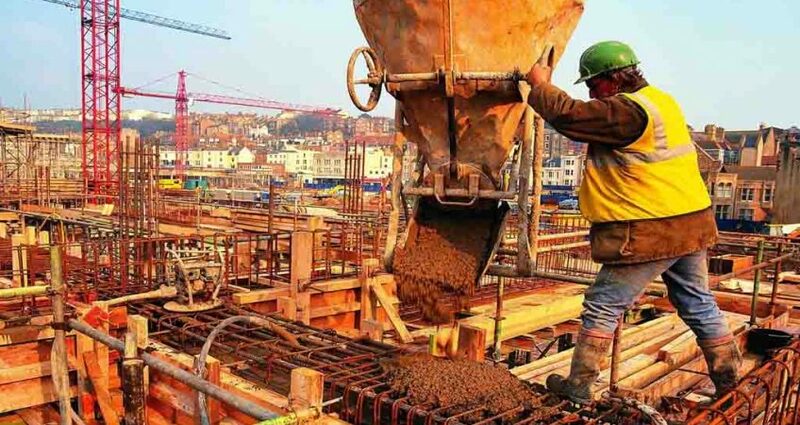 Construction project formwork is an important process for the construction of the main structure, and is a key element to ensure the shape and size of the construction of the building. The quality of the formwork directly affects the quality and safety of the entire engineering structure. If there are problems in the construction, some hidden dangers will be left, affecting the appearance and service life of the building, and serious damage to people’s property and life. The construction quality of the formwork needs to be highly valued. 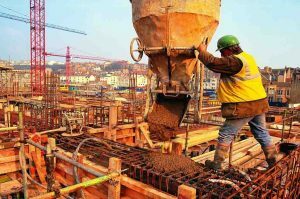 In recent years, many formwork collapse accidents have occurred, many of which are caused by the quality of formwork construction. The higher the erection, the higher the center of gravity and the more unstable the frame. In order to ensure the quality of the formwork and prevent problems before they occur, eliminate the quality hazard of the formwork in the main structure. During the construction process, it is necessary to strengthen the quality control of each link in the formwork construction, and take effective measures to ensure the construction quality of the formwork. Ensure that the formwork system has sufficient strength and rigidity. Strengthen the quality management of the formwork sub-project in terms of materials, production, installation, dismantling, and acceptance. Conducive to better guarantee the quality of construction projects.